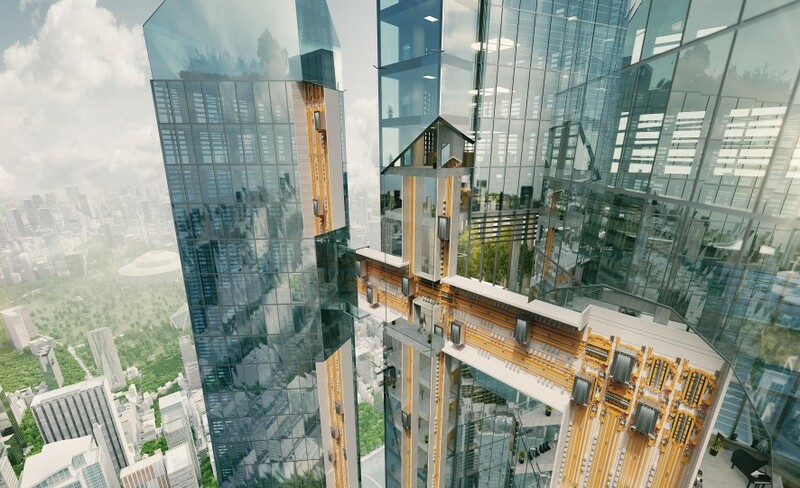 Imagine increasing lift capacity and optimizing traffic while reducing the system’s weight and footprint. 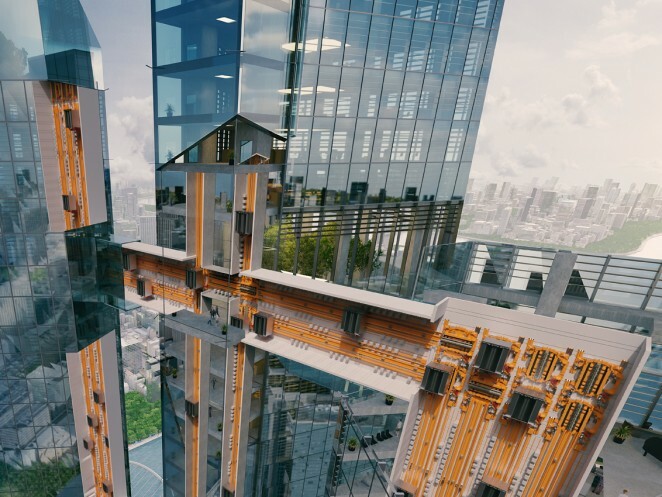 Imagine freeing tall building design from the constraints imposed by conventional lifts. 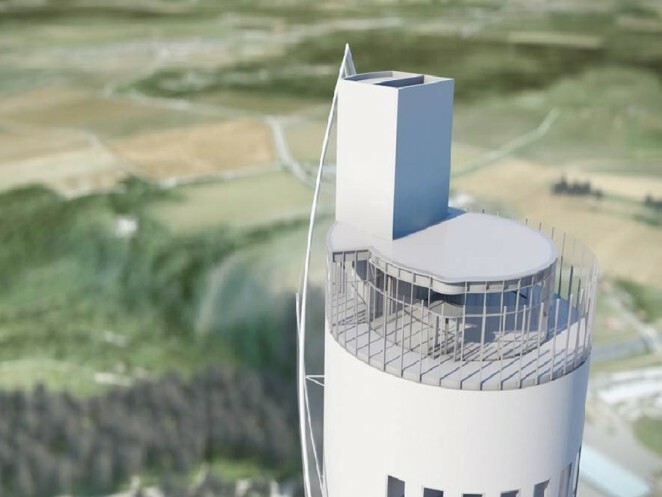 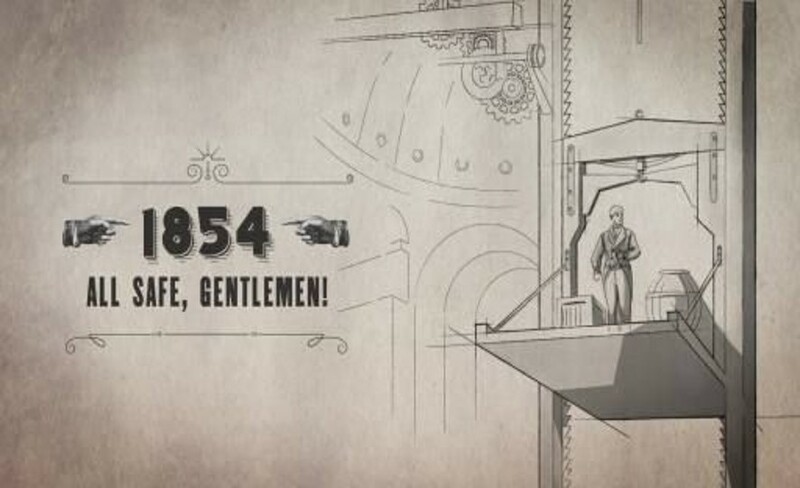 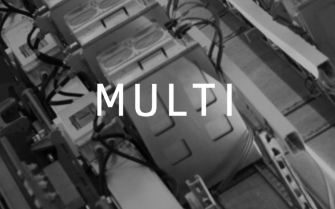 That’s what we’ve done with MULTI, the world’s first rope-free lift. 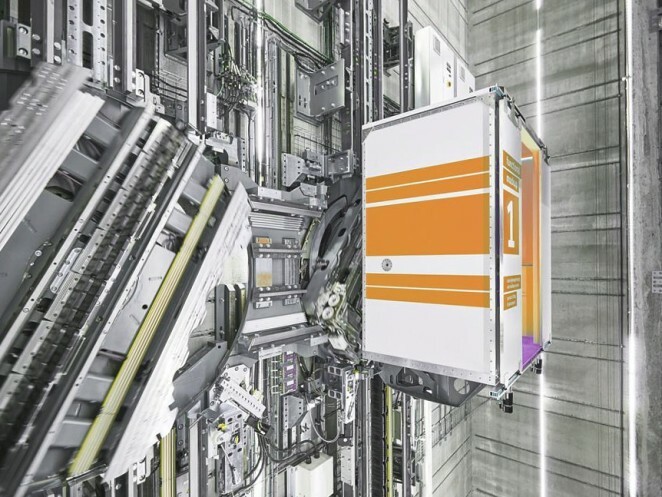 By moving multiple cars in a single shaft vertically and horizontally, MULTI opens the door to new possibilities – in all directions! 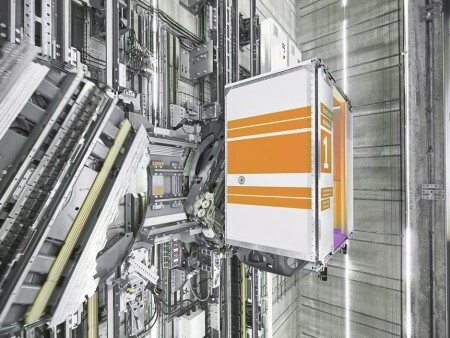 Find out more about how you can ramp up your lift system’s capacity and flexibility.